These NJSIAA released the classifications on Thursday, these are entry driven so that the two divisions balance well in terms of numbers. 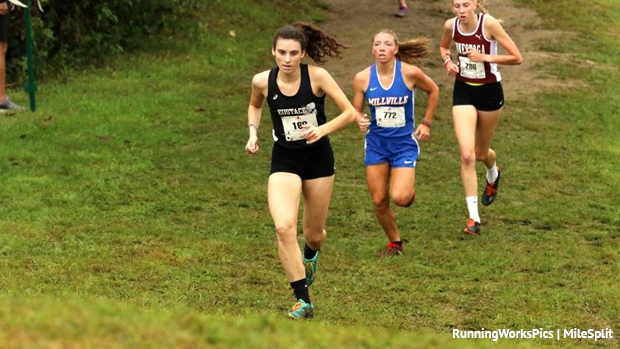 NJ MileSplit will be at Group Championships recording each race with multiple views, interviewing winners, giving live updates and more. Update from the NJSIAA - 11/2/1018 12:55pm - The boys from Dwight-Englewood and Bishop Eustace Prep will be in Non-Public B, both of their girls squads will remain in Non-Public A.